Have you always wanted to have a one-on-one session with a celebrity Artist? Find out how to master specifically designed techniques, created just for you! Lee Cristou Internationally acclaimed Makeup Artist and Founder of KROMA will be instructing individualized sessions! Having created a national brand with international recognition and 20 years in the makeup, fashion and beauty industry, the line features non-sensitizing, doctor-approved and versatile custom-blending products with travel-friendly capabilities. 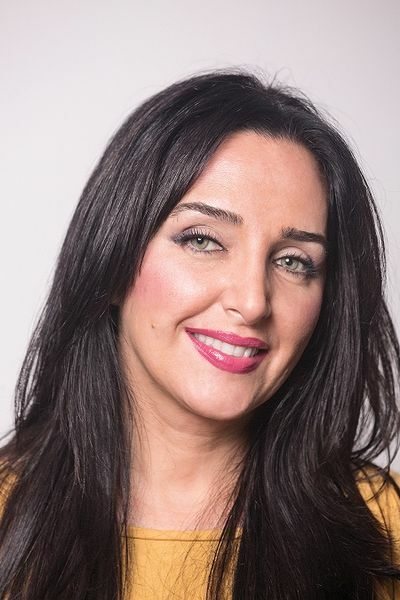 Orlando-based KROMA Professional Makeup Studio has operated for 15 years and is famous for 'KROMA Brows' servicing thousands of women nationwide using a limitless collection. 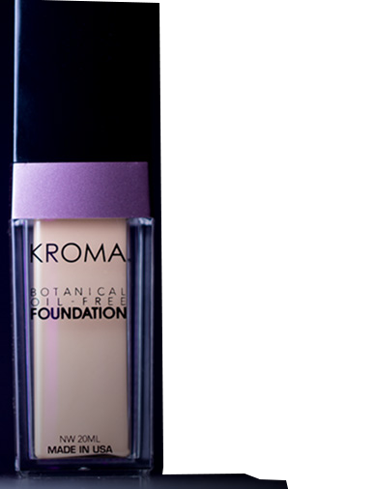 KROMA has graced the covers of magazines, runways, tv-print and has been the talk of many articles both nationally and internationally.